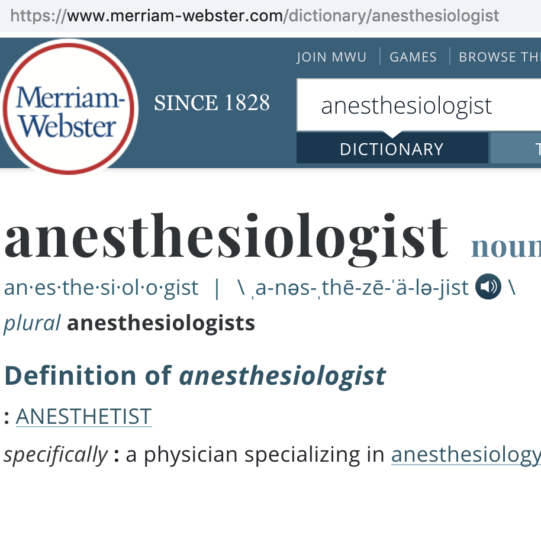 A few years ago, at the misguided recommendation of a public relations consultant, many of us in America started referring to ourselves as “physician anesthesiologists”. That was a silly move. The term is cumbersome and does not flow trippingly on the tongue. It is also redundant. You don’t hear our colleagues referring to themselves as “physician cardiologists” or “physician urologists”. There was never any need of an adjective to modify “anesthesiologist”. Anesthesiology is a medical specialty, practiced by physicians who have completed residency training in anesthesiology. To become board-certified, we undergo a rigorous examination program conducted by the American Board of Anesthesiology. In England, comparably trained physicians are called “anaesthetists”. In England, they also refer to their subway system as “the underground”, and to the hood of the car as the “bonnet”. It’s confusing, but we muddle through. The term “nurse anesthesiologist” is an oxymoron. I’m all done with the term “physician anesthesiologist”. 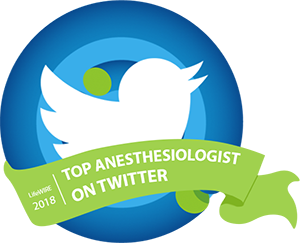 I am the immediate past president of the California Society of Anesthesiologists, and a 30+ year member of the American Society of Anesthesiologists. 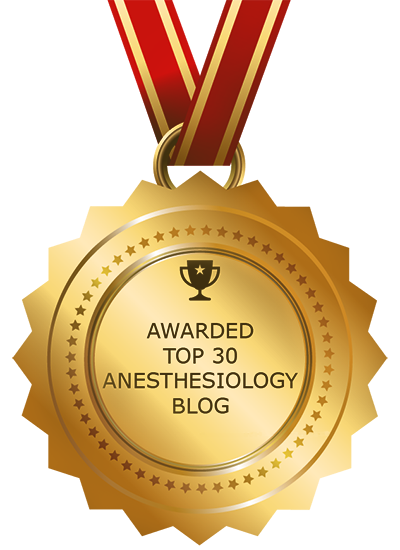 I am a physician who is immensely proud to practice anesthesiology. My patients know I am a physician because I make it clear to them when I introduce myself and give them my business card. Dr. Virginia Apgar was an anesthesiologist. It is an honor to follow in her footsteps, even if most of us will never match her achievements. That is all. If you’re a parent who is still on the fence, trying to decide whether or not to vaccinate your children, I’m going to try to be kind and helpful. Here is a link to a video by a physician and father, Dr. Zubin Damania, with facts that may address some of your fears. If you’re firmly pro-disease and anti-vaccine, however, I am baffled at your irrationality and frankly enraged by it. I am speaking from the intensely personal point of view of a physician and mother who knows what it’s like to attend the funeral and watch the coffin of her own child being lowered into the ground. My daughter Alexandra is dead. There is no vaccine that could have saved her. The only thing that could make that enduring grief any worse would be the knowledge that there was a vaccine, and she didn’t get it because of me. The only bright side to the recent outbreak of measles in the northwestern U.S. is the fact that some parents are finally deciding to protect their children with vaccination, as the New York Times reported on February 16. I’m old enough to remember the terror that my parents went through every summer as polio epidemics swept the country, and the miracle of standing in line to take the sugar cube with the first oral vaccine in 1961. I have two dear friends who are paraplegic as the result of childhood polio, and you don’t want to have the anti-vaccine conversation with them, I promise you. Our duty — all of us, as human beings in a civilized society — is to make sure that we and our children are immune to measles, chickenpox, whooping cough, and other infectious diseases so we can protect those who can’t be vaccinated due to real medical problems. We are the herd that has to take responsibility for herd immunity. Every single one of us has a duty to the cause of public health to be vaccinated ourselves, and a duty to our children to make sure that they are vaccinated on schedule. Yes, I understand that in rare cases the flu vaccine can result in Guillain-Barre syndrome, but I still get the shot every year. It’s my duty to protect my patients, my husband, my children, and my grandchildren from being exposed to the flu, which could happen in the early stage before I might even realize that I was getting sick. It’s particularly mind-bending to see that some parents think diseases like measles and chickenpox are benign. For every 1000 children who catch measles, one to three will develop encephalitis. Of those, 10 to 15 percent will die, and many more will have permanent neurologic damage. Chickenpox too can lead to encephalitis, and the blisters can get infected and cause full-blown sepsis or pneumonia. “As the illness took its usual course, I can remember reading to her often in bed and not feeling particularly alarmed about it. Then one morning, when she was well on the road to recovery, I was sitting on her bed showing her how to fashion little animals out of colored pipe-cleaners, and when it came to her turn to make one herself, I noticed that her fingers and her mind were not working together and she couldn’t do anything. ‘Are you feeling all right?’ I asked her. ‘I feel all sleepy’, she said. For the rest of his life, Mr. Dahl pleaded with parents to vaccinate their children. Even today, there is little that can be done to save a child who develops measles encephalitis. What we can do is prevent it by vaccinating. 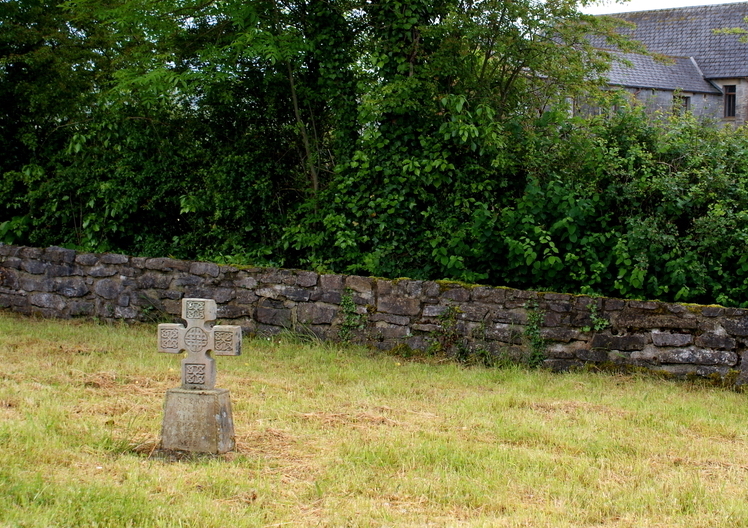 Than the star-sown vague of Space. I keep hearing that, and not you. Has made Death other than Death. Tears down to our primitive rock. For a touch of her hand on my cheek. And argues your wisdom down. That poem, “After the Burial“, was written by American poet James Russell Lowell, who suffered the loss of three of his four children in the mid-nineteenth century. He hit the mark. So did Ben Jonson, writing about the death of his first daughter in 1593. I will never write as eloquently as they have. So here’s the bottom line. Get a grip. Vaccinate your kids. We’re very fortunate in anesthesiology. We’re seldom the physicians who have to face families with the terrible news that a patient has died from a gunshot wound. But all too often we’re right there in the operating room for the frantic attempts to repair the bullet hole in the heart before it stops beating, or the blast wound to the shattered liver before the patient bleeds to death. Despite all the skills of everyone in the operating room – surgeons, anesthesiologists, nurses, technicians – and all the blood in the blood bank, we’re not always successful. A death on the OR table is a traumatic event and a defeat; we remember it decades later. So yes, this is our lane too. Memories haunt me of the times when mine was the last voice a gunshot victim heard on this earth, telling him he was about to go to sleep as he went under anesthesia for the last-ditch, futile attempt to save him. I use the pronoun “he” intentionally, as every one of those cases in my professional life has been a young man. My experience is representative; most gunshot victims aren’t the random targets of mass shootings. They are overwhelmingly male (89 percent), under the age of 30 (61 percent), and over half are from the lowest income quartile. The National Rifle Association (NRA) is way off base in telling physicians to mind their own business as it did in its infamous November 7 tweet. Human life is our business. Pediatricians have every right to remind parents that gun security, and keeping guns out of the hands of children, are vital to their well-being right up there with getting them vaccinated. At my house, we’ve always kept our guns padlocked in a safe that our children couldn’t have broken into with a crowbar. We’re not NRA members, but we enjoy going to a shooting range on occasion. I learned gun safety during my officer training in the Army Reserve Medical Corps. My husband and I are firmly in the category of gun-owners who take both the right and the responsibility with the utmost seriousness. Physician opinions on gun control and gun ownership vary just as much as the opinions of the rest of the population. What doesn’t vary is our collective sense of responsibility for public health and our support for better, more readily available, mental health care. 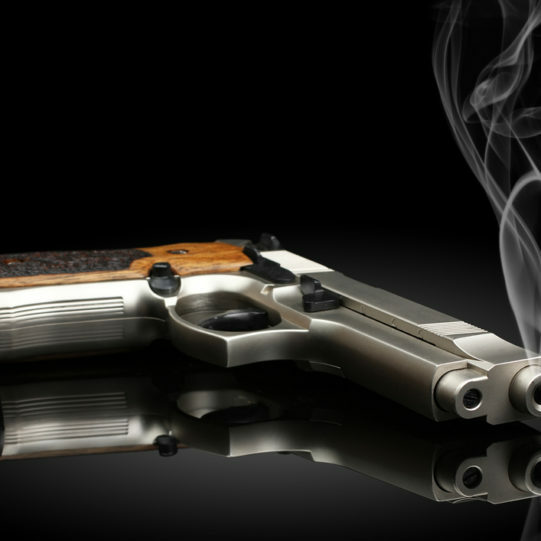 The solutions to America’s horrific rate of gun-related deaths aren’t easy or obvious. But the NRA isn’t helping matters with its thoughtless and incendiary social media message. A true allergic reaction is one of the most terrifying events in medicine. A child or adult who is highly allergic to bee stings or peanuts, for instance, can die within minutes without a life-saving epinephrine injection. But one of the most commonly reported allergies — to penicillin — often isn’t a true allergy at all. The urgent question that faces physicians every day in emergency rooms and operating rooms is this: How can we know whether or not the patient is truly allergic to penicillin, and what should we give when antibiotic treatment is indicated? It’s time for us to stop making these decisions out of fear, and look squarely at the evidence. Withholding the right antibiotic may be exactly the wrong thing to do for our patients. Here’s why. Can’t we just prescribe a different antibiotic? When we hear that patients are “PCN-allergic”, we’ve been trained from our first days as medical students to avoid every drug in the penicillin family. We’re also taught to avoid antibiotics called “cephalosporins”, which include common medications like Keflex. 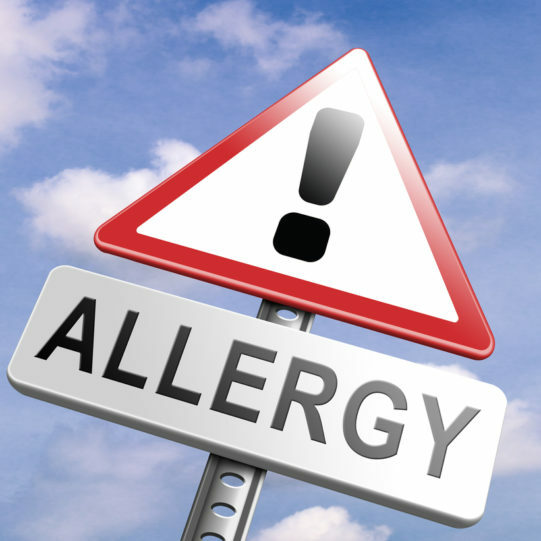 This is because penicillin and cephalosporin molecules have some structural features in common, raising the odds that a patient allergic to one may also be allergic to the other. What does it matter? Can’t physicians just prescribe a different antibiotic? 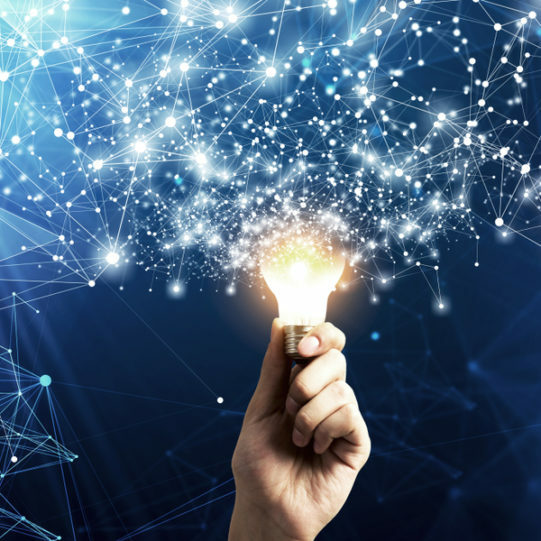 Tech entrepreneur Josh Linkner gave the keynote speech at this year’s ASA annual meeting in San Francisco, delivering a rousing talk designed to leave the audience inspired with a can-do attitude and new hope for the survival of anesthesiology as a profession. So what did we get for our money? Fall seven times. Stand eight.